Students in the Environmental Conservation & Forestry program at the Howard G. Sackett Technical Center in Glenfield, NY had an excellent showing at the annual New York State Conservation Contest held May 24, 2018 at Paul Smith’s College in Paul Smiths, NY. Twelve students from the program competed this year against students enrolled in similar BOCES programs across the state. 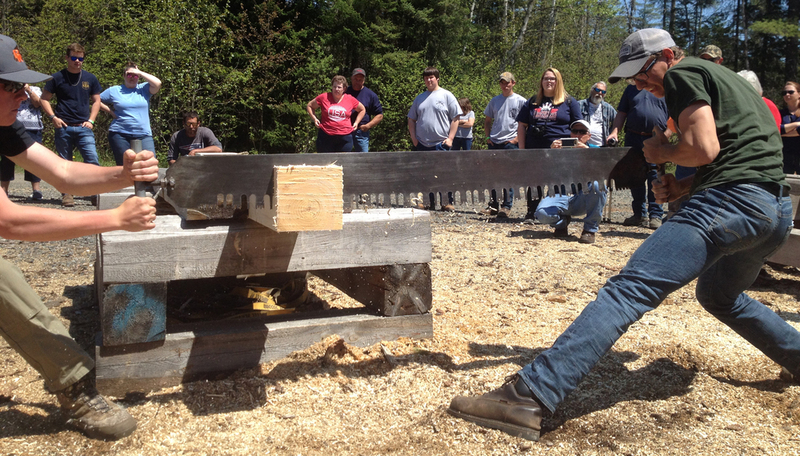 The competition includes events in equipment operation, forestry events, and woodsmen’s events. This year, scholarships for Paul Smith’s College were awarded to first, second, and third place winners in the various competitions. 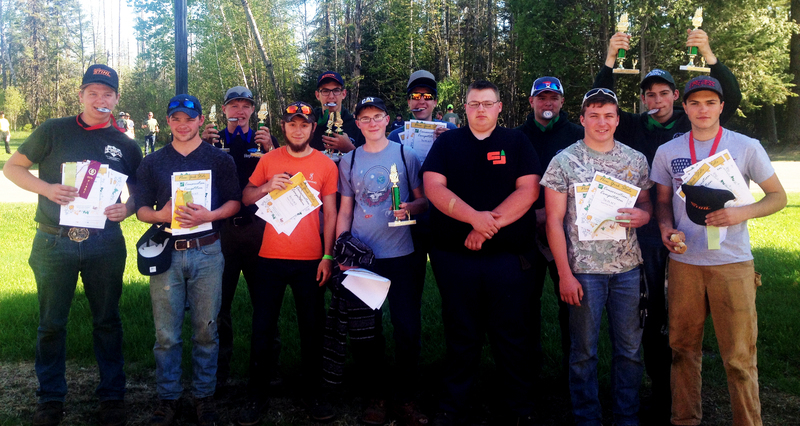 First place winners received $1,500 annual scholarship; second place winners received a $1,000 annual scholarship and third place winners received a $500 annual scholarship.